In the always-on, customer centric market place, the way businesses communicate says alot about their CX strategy. 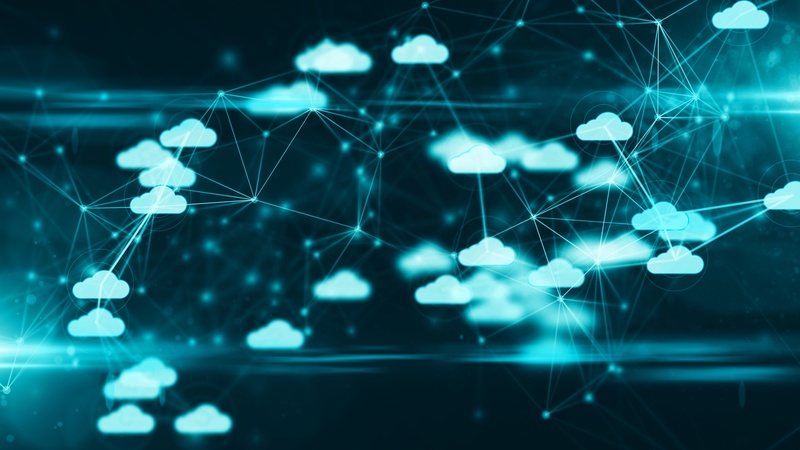 Despite this, many businesses are continuing to use legacy telephony systems which lack the features and flexibility modern businesses require. 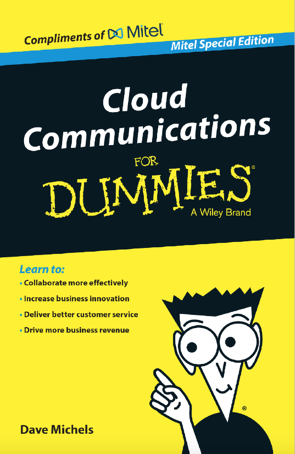 Complete the form to receive your personal copy of "Cloud Communications for Dummies".